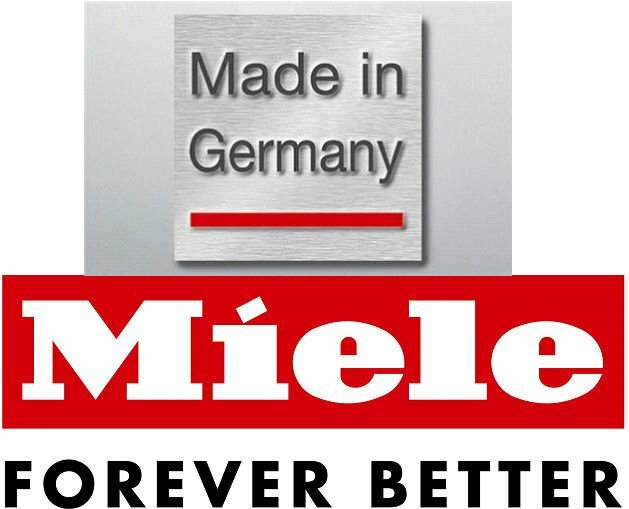 Miele is the only premium brand in the household appliance industry represented on all five continents. laundry systems, and cooking products. The Miele Company emphasizes environmental responsibility. 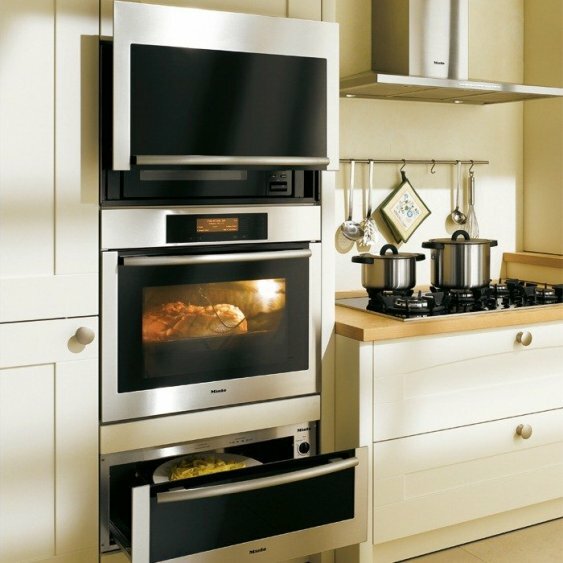 Miele's Company goal is: "To manufacture products that are not only durable but conserve energy as well." 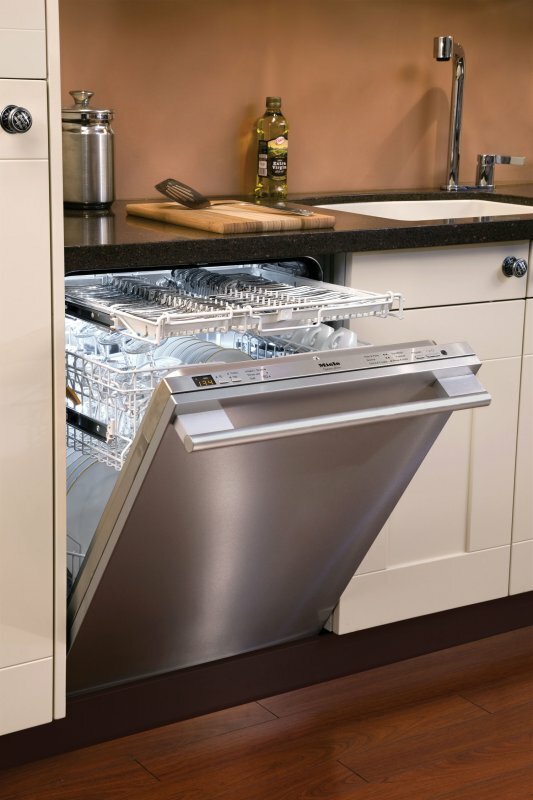 All Miele dishwashers are backed by the Good Housekeeping Seal. and the Good Housekeeping Seal, is an American icon of consumer protection and quality assurance. to determine whether or not they can earn the Good Housekeeping Seal. Good Housekeeping will replace the product or refund the purchase price.